Missouri is a “no pay…no play” state – if you are injured in a car accident and you do not have auto insurance, then the law limits you from recovering compensation for your injuries, even if the other driver was completely at fault. If the accident was caused by another driver who was under the influence of drugs or drunk “in whole or in part” then the law does not apply. If the person had auto insurance that was canceled before the accident and the person was notified “at least 6 months prior to the accident” then the statute does not apply. The law applies in various cases, such as when a driver who does not own a car and does not have their own auto insurance borrows someone else’s car not knowing it does not have insurance and gets injured due to another driver’s fault. The driver may not be able to make full recovery, because the person they borrowed the car from did not have insurance. Insurance companies are now aggressively using this statute in car accident lawsuits. 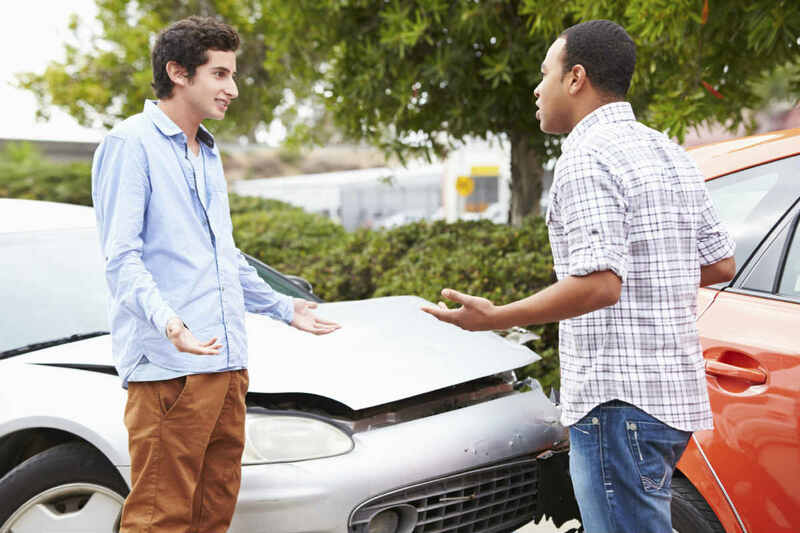 It is important that you have a St. Louis auto wreck attorney by your side, who can make sure that the law is not misused or twisted to deny you rightful compensation for your injuries. A lawyer can protect your rights and can prove if you had auto insurance or the owner of the vehicle has auto insurance that was canceled within six months prior to the time of the car accident. If the other driver was under the influence of alcohol or drugs when the accident occurred, the lawyer will help prove it and protect your claim. If you have been injured in a car accident that was not your fault, consult a St. Louis auto wreck attorney to protect your rights. Call The Hoffmann Law Firm, L.L.C. at (314) 361-4242 for a free consultation.